In South Carolina, the Spartanburg County Council meeting got a little heated after words were exchanged between County Councilman David Britt and Sheriff Candidate Russell Lynch. Lynch addressed County Council during the public comments section, discussing a study on Spartanburg County police pay. The study was set to be given to council by Sheriff Chuck Wright in January during budgets. The County Administrator Katherine O’Neill was in possession of the study. 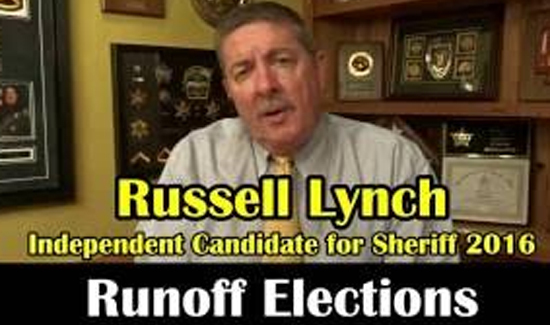 During Lynch’s comment time, he claimed the Sheriff was hiding the study from council and that the desperate need for a pay increase was placing Spartanburg County residents in danger. Councilman David Britt took a few minutes at the end of the meeting to say that the figures in the study were outdated and that they are planning on addressing pay discrepancies. The exchange got heated when Britt said that Lynch called SLED to investigate a conversation they had in June, when Lynch said that Britt threatened him.